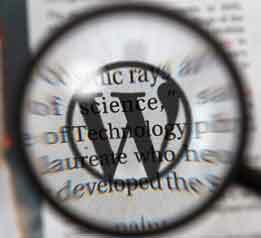 This article is for beginners who are confused with posts and pages in wordpress. 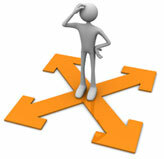 You will have a doubt that both post and pages have same field, then why should i use both. 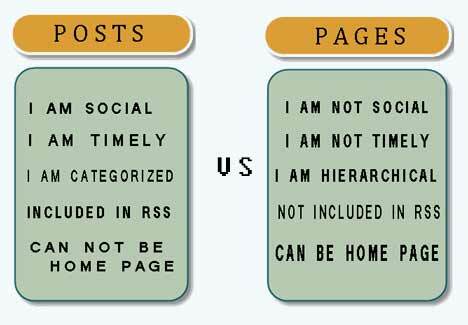 Yes they are both same when it comes to look and feel ( theme & content), but there is more difference with posts & pages. 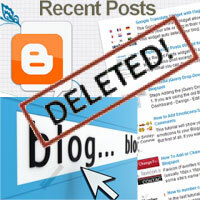 Blogging is done through posts and not with pages. Each post will have a specific date & time so that the subscribed users find latest posts via RSS and it comes with categories and tags. It works in reverse chronological order, each and every post that you are making goes in reverse order (ie new posts shows up and older posts fades down). If you have a huge number of blog posts only few recent show up and the remaining older posts you have to find in blog archives. 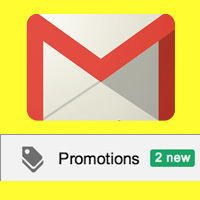 You can share your daily posting to social networking sites, by this your site gets updated day by day. Before adding a new post you must first create a category, in order to specify that the post is related to that category. 1. 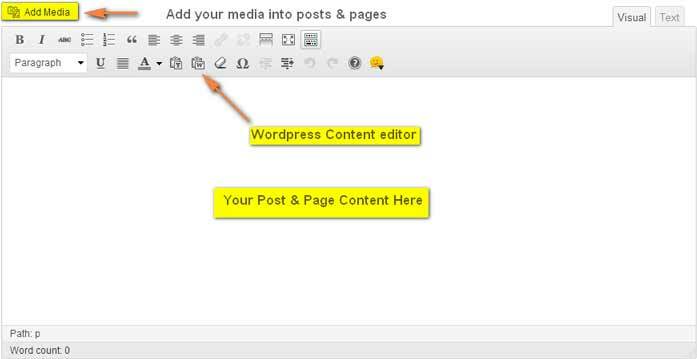 Go to posts in your wordpress dashboard and click categories. 2. Name the category and click add new category. 3. Now go to all posts and click add new. 5. 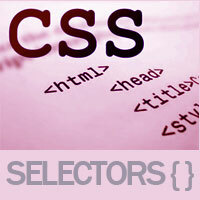 Specify the category that your content is related to and click publish. You can see the published article in your blog page, which will show the posted date, time & author. Pages don’t have categories & tags, pages are not listed day by day like you post, they are static, pages don’t come with posted date and time, not listed in RSS, no sharing options or commenting options(but it has). Will you have a commenting option in your about us and contact page of your site? no one does it. A page can have multiple sub-pages that a post don’t. Each page can have their custom layout style. Adding a page is same as doing with post. 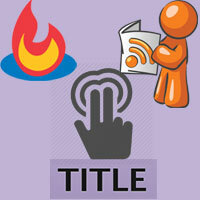 Just go to page in admin panel enter your page title and content then click publish. 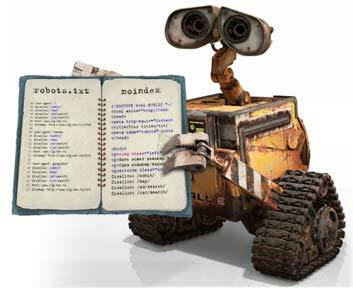 Set the page attributes before publishing so that pages are arranged in order in the main menu. I hope you won’t get confused with posts and pages in wordpress from now on.